When should I start talking to my child about God? Our 4-year-old keeps asking me questions about God, and I don't know what to tell him. I've tried to put him off by saying that he's too young to understand things like this, but that doesn't satisfy him. What should we do? The first thing you should do is to be thankful for your son’s curiosity about God! Don’t, therefore, ignore his questions or brush them aside, because the most important thing we can do for our children is to help them have a strong faith in God. No, your son won’t understand everything you tell him about God. But he can understand something! He can understand that God is real (even if we can’t see Him), and that He made the world. He also can understand that God loves him and watches over him—just as you do. In addition, he can understand (at least in a limited way) that someday he can go to be with God in Heaven. Most of all, he can understand that one night over 2,000 years ago God stepped down from Heaven and became a man—something we’ll be celebrating in only a few weeks. That man was Jesus, who loves us and wants to come into our lives and help us. Jesus said, “Let the little children come to me, and do not hinder them, for the kingdom of God belongs to such as these” (Mark 10:14). 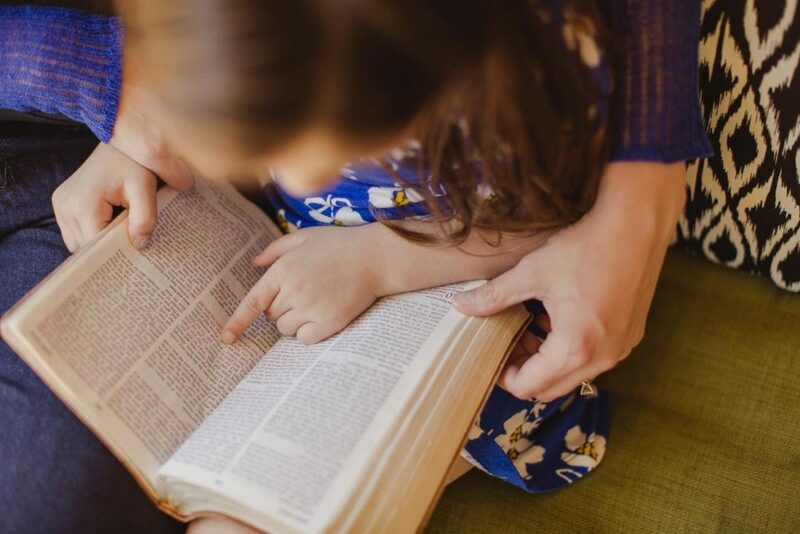 Get a book of Bible stories for children, and read it together every day. (Your local Christian bookstore can help you select one.) Then pray for your child, that his faith in Christ will grow. Jesus said that even if our faith is like “the smallest of all seeds, yet when it grows, it … becomes a tree” (Matthew 13:32).